The deadline to submit story ideas for the topics above is December 21. You don&apos;t want to be left out! 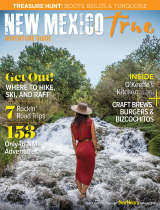 Public and Industry Relations Director, Aimee Awonohopay, will be starting 2019 off strong with Travel Trade show and Media Missions in January and February to discuss with journalists and tour operators the unique features of New Mexico. You can participate by sending Aimee valuable information about your region. 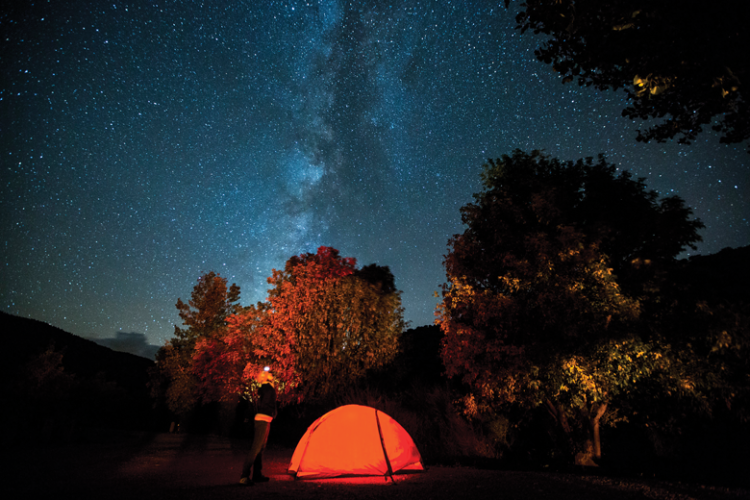 The deadline to participate in the Travel and Adventure Show in Denver is December 21.
Review how to participate and all the deadlines here.